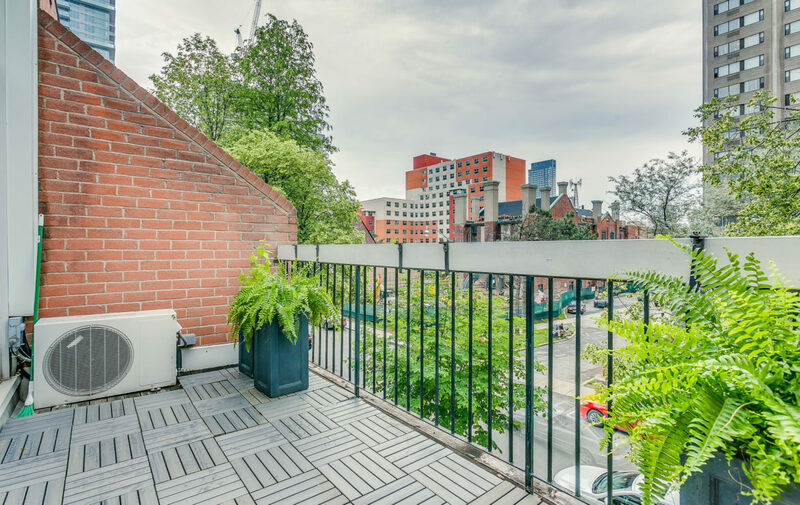 Live in the heart of it all. 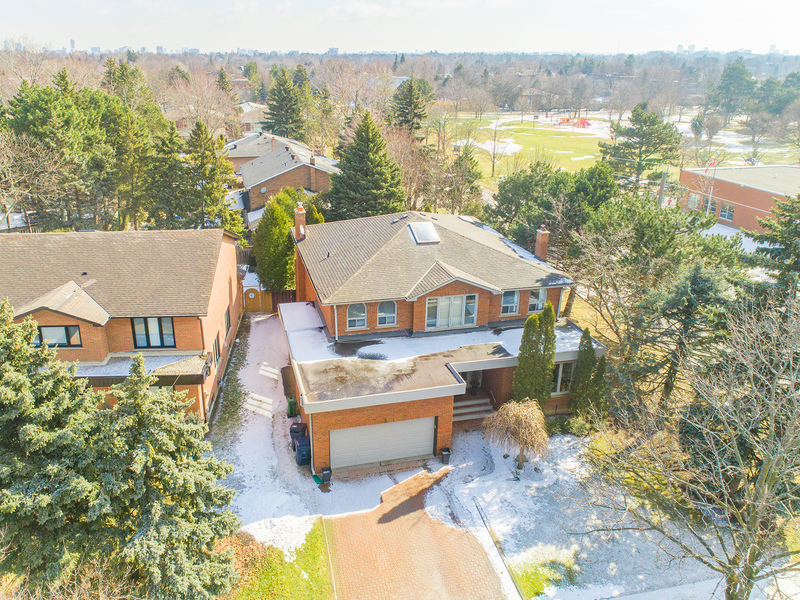 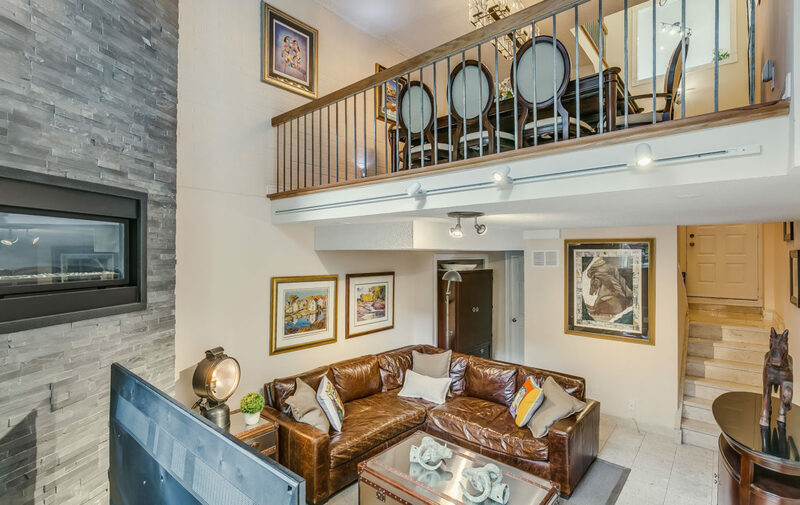 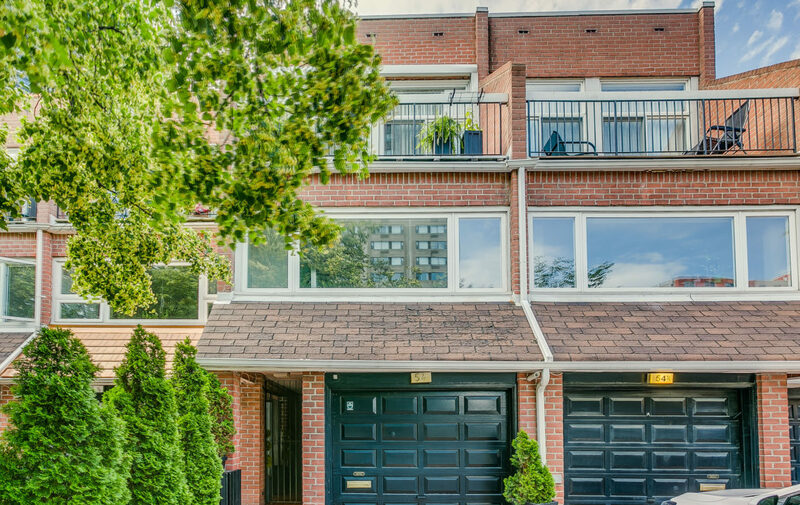 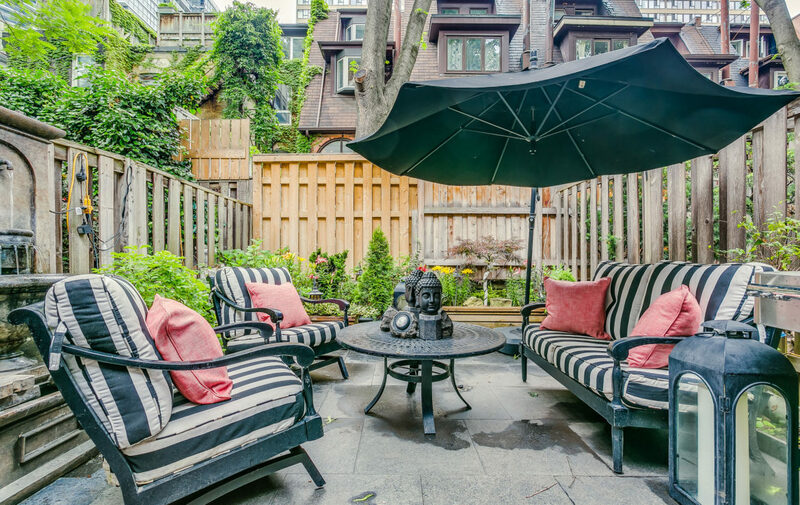 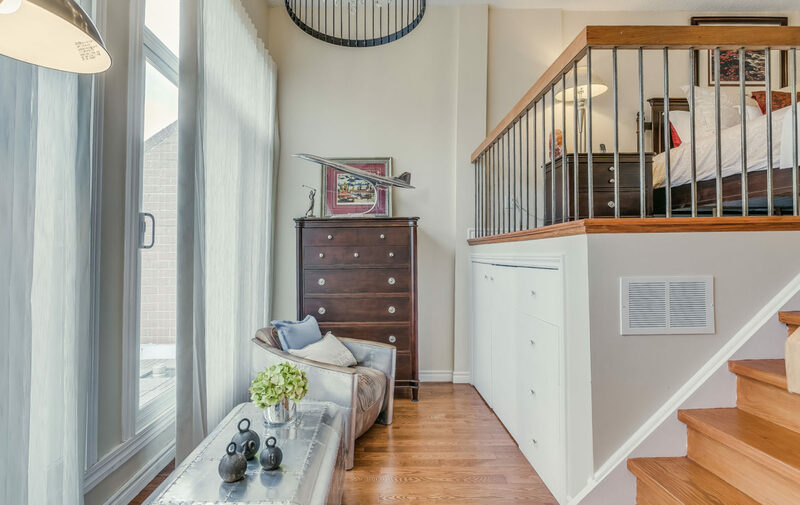 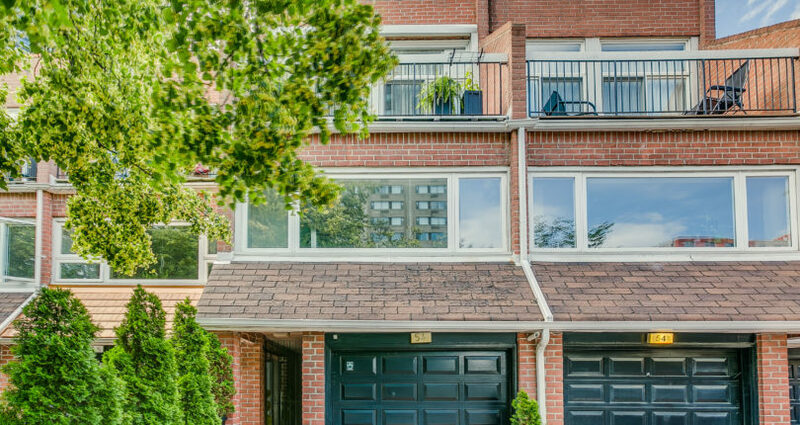 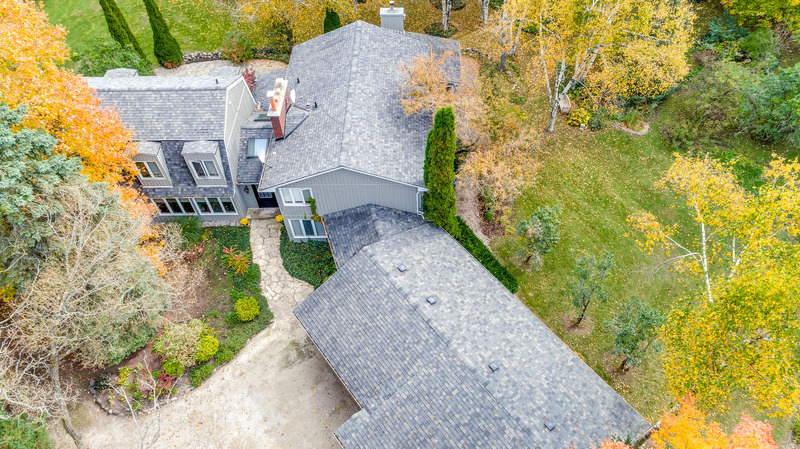 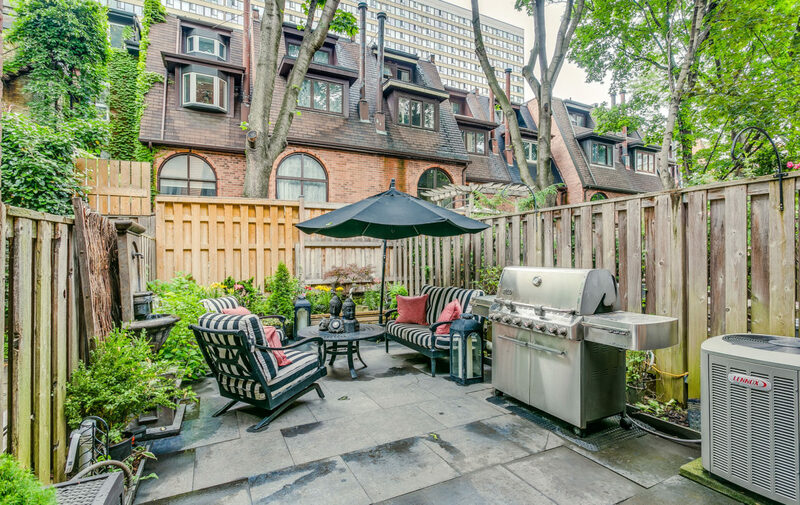 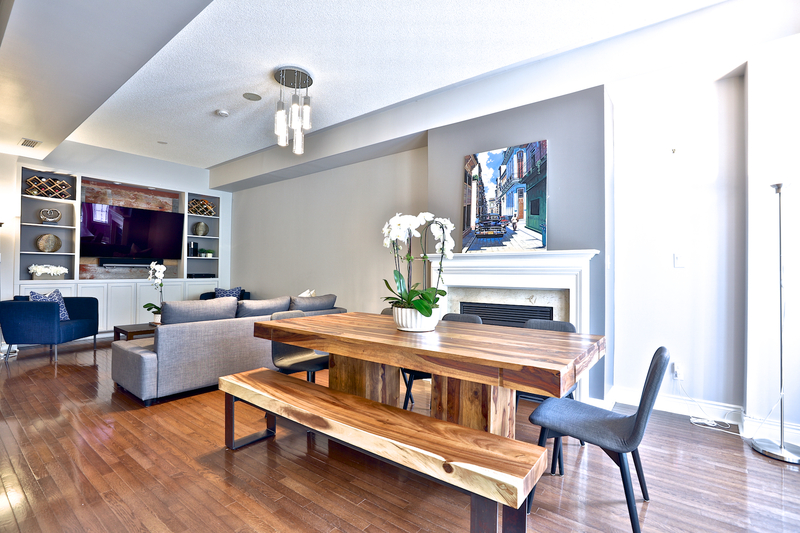 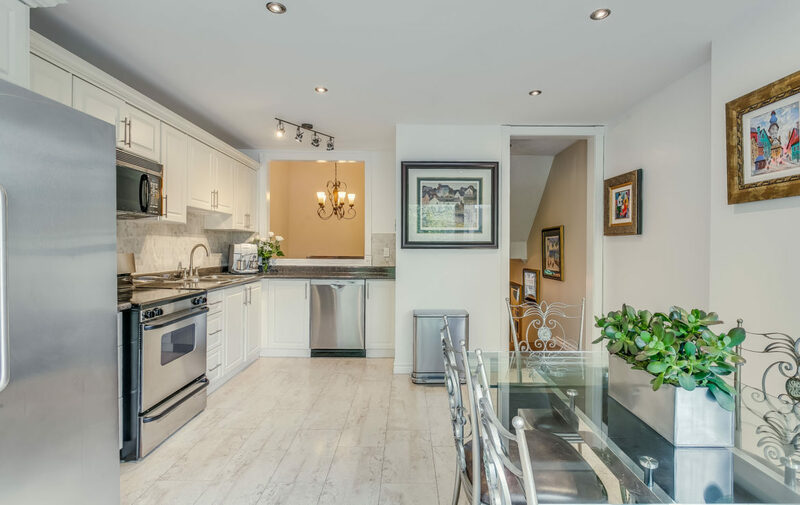 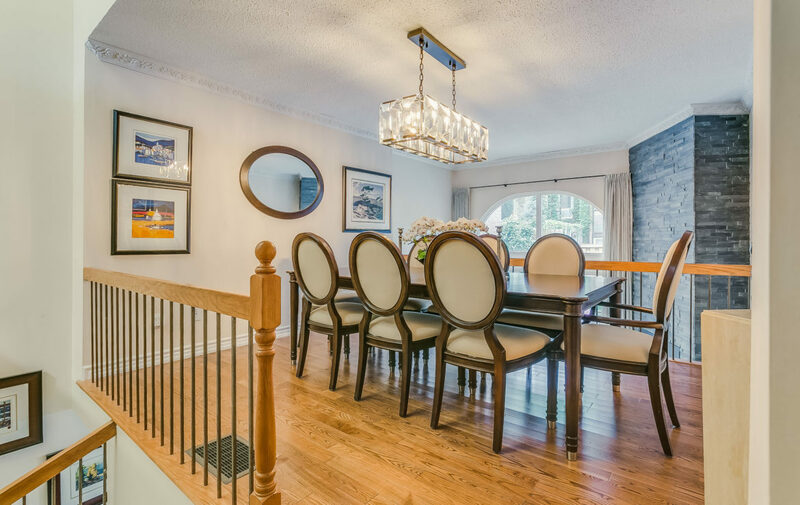 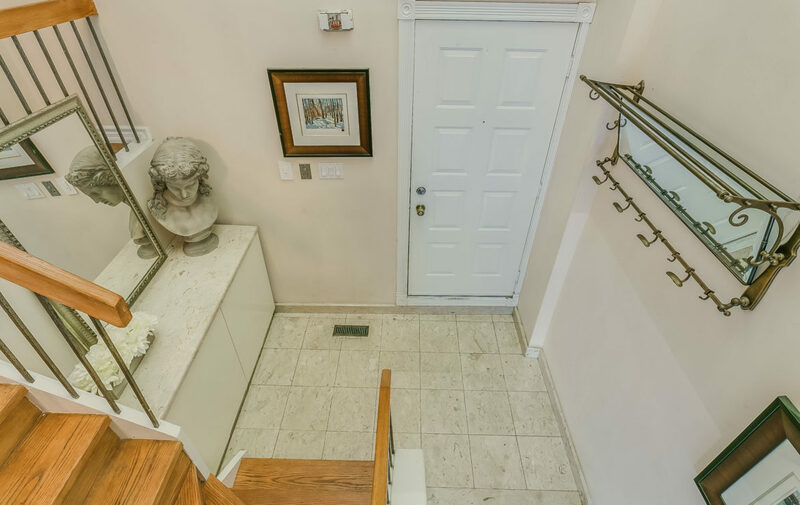 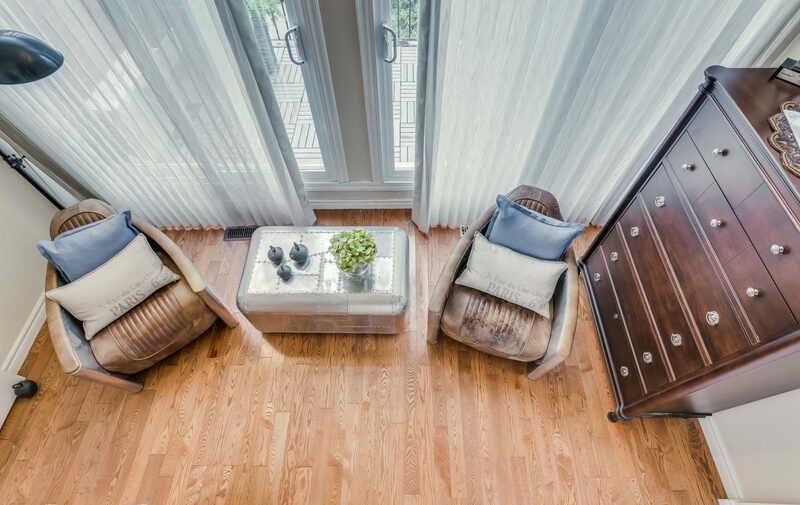 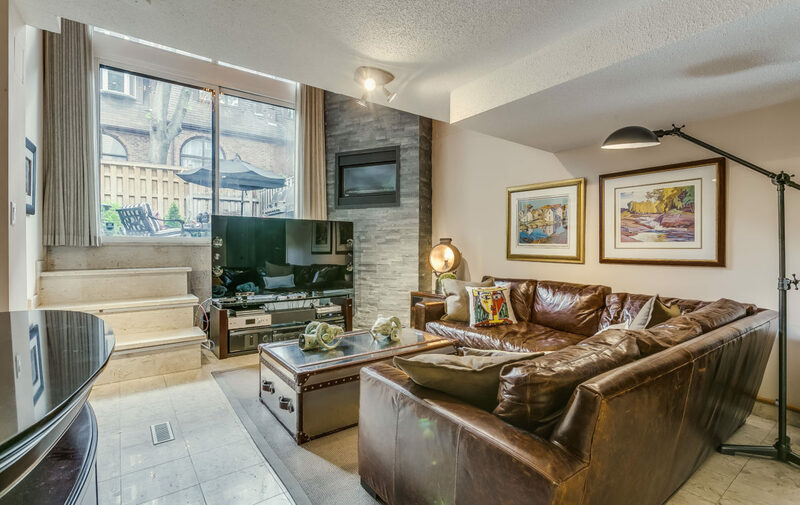 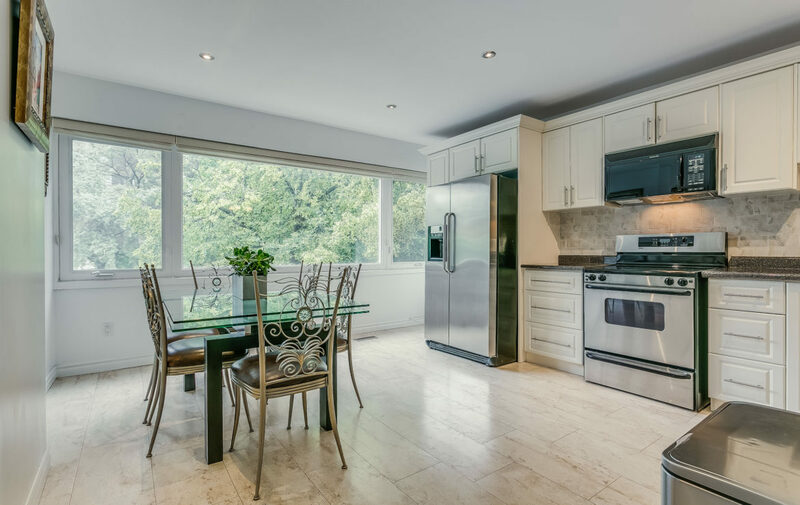 This contemporary freehold townhome features bright & open principal rooms, multiple rooms with 2-storey ceiling heights, a built-in garage and a fabulous, private, manicured garden. 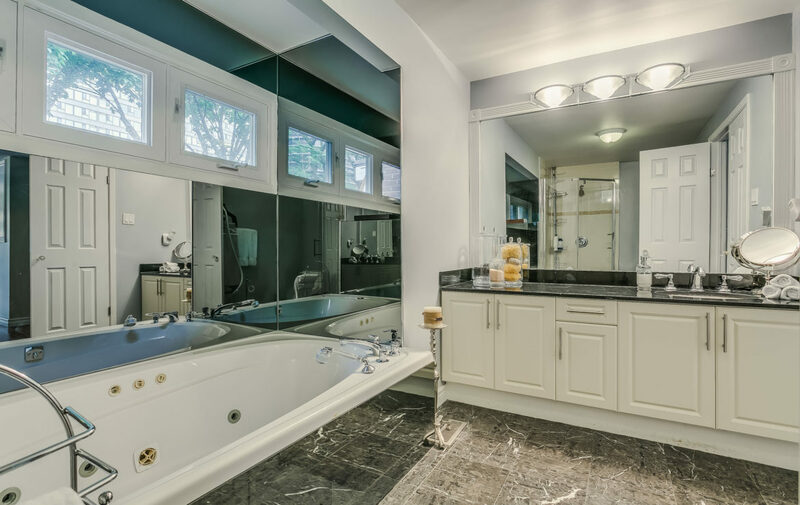 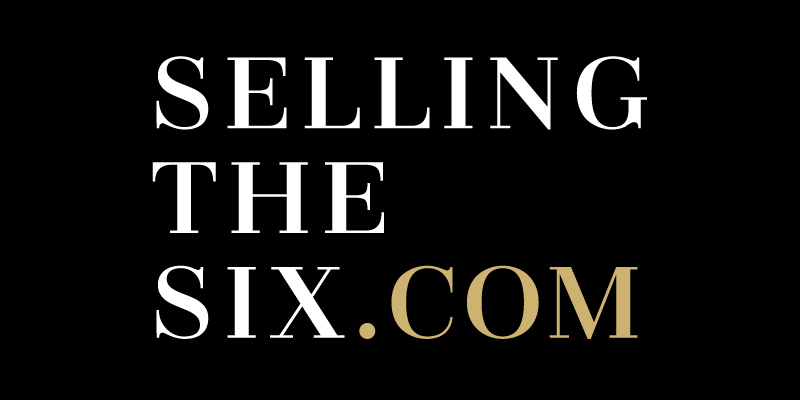 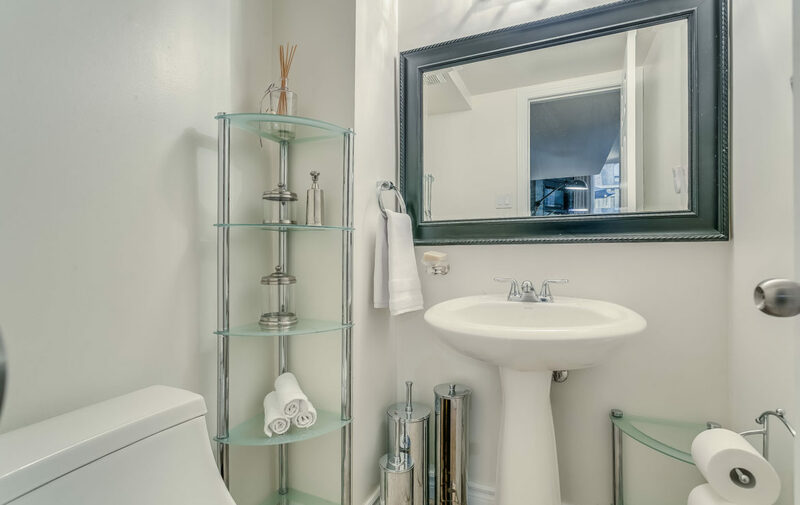 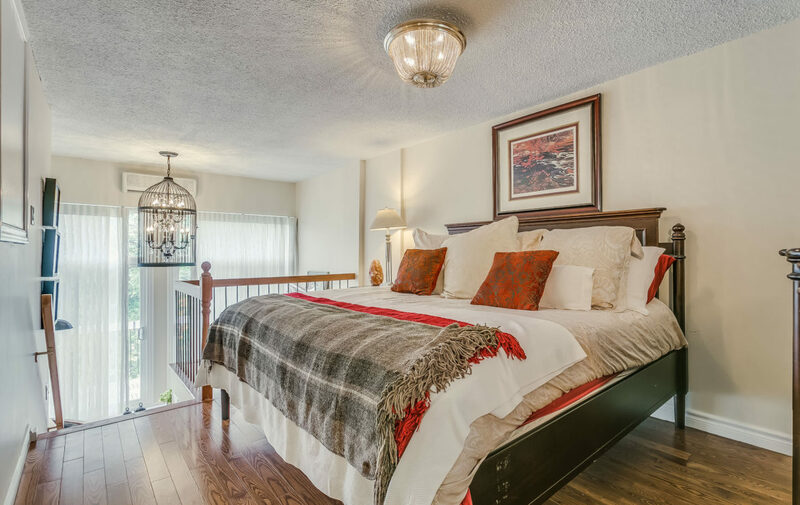 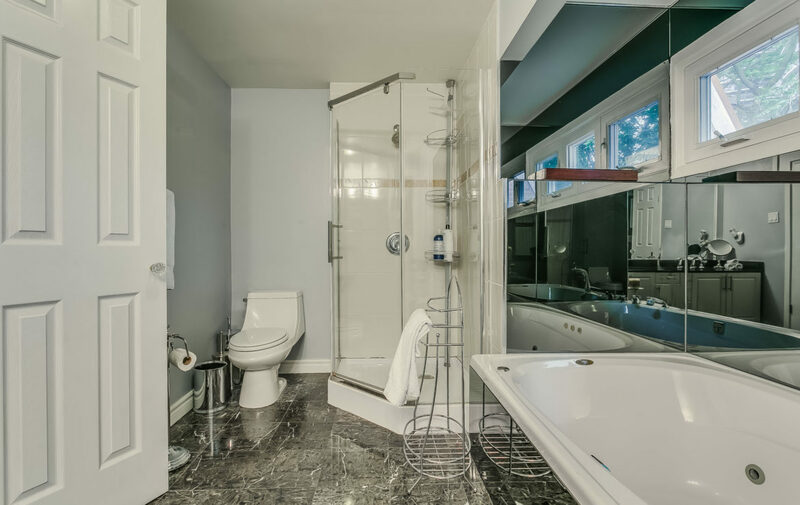 Enjoy all the amenities of Downtown, while living on a quiet residential street. 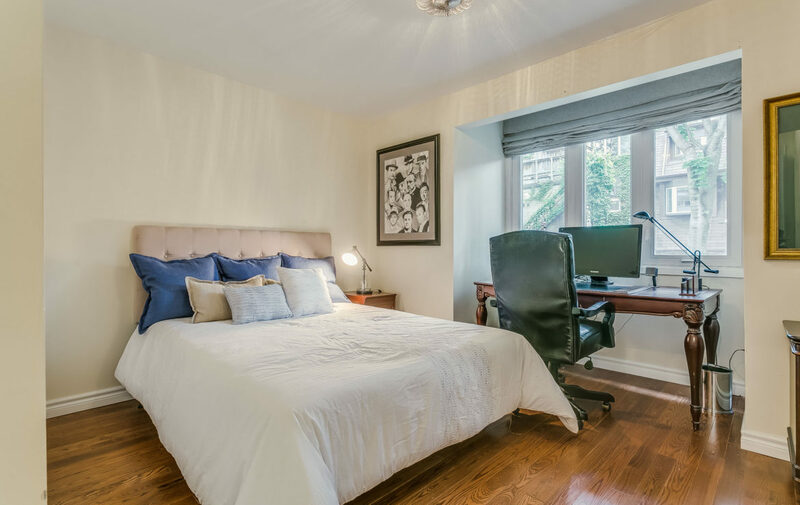 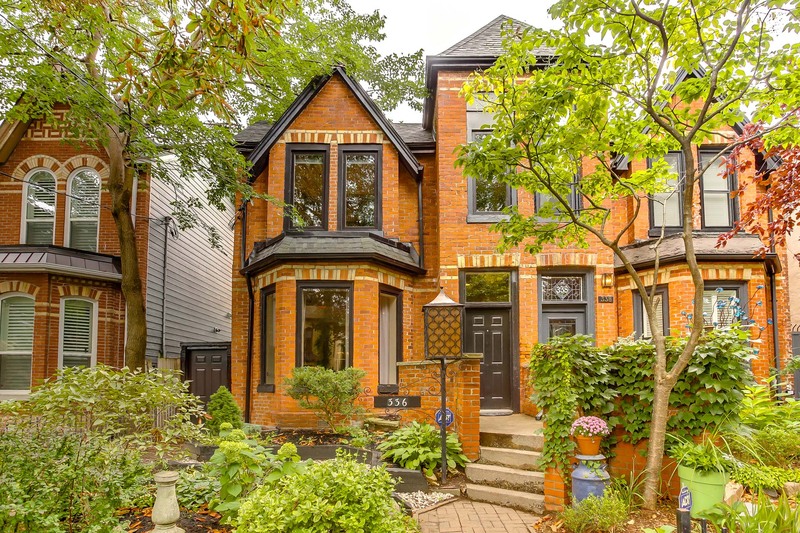 The property is just steps away from college park Subway Stn, Bay St, Downtown, Yonge-Dundas, Ryerson, Church St Village, Queens Park and so much more!